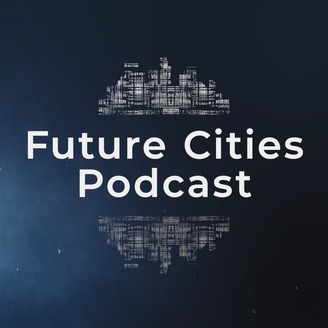 The Future Cities Podcast, hosted by one of New Zealand’s leading podcasters Will Fleming, delves into the behind-the-scenes stories of the WSP Opus experts, touching on some of the highs and lows that have shaped their careers and looks at the trends, disruptors and new technologies that are transforming the world we live in. Many of us want to save the world, but where would you even start? 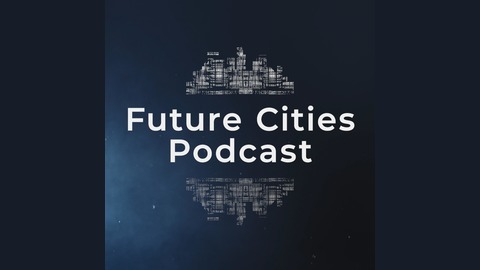 Environmental consultant Rowan Dixon, is one of those people who might just be able to do it and in this episode of The Future Cities Podcast he shares a bit of knowledge about how we can all save the world. Louise Baker - What is smart mobility?